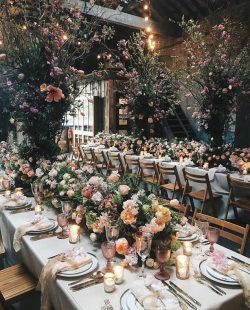 COMPANY OVERVIEW: At Honeychurch & Bennet we want your wedding to be a heavenly festival of floral magnificence, nothing less will do. 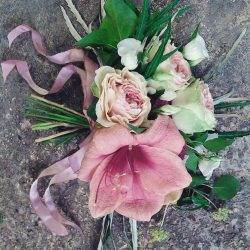 Whether you want an extravaganza of floral displays or simply a perfectly formed bouquet and buttonhole we will design and make unique, beautiful and entirely bespoke creations. COMPANY OVERVIEW: Real Country Flowers is a cottage industry - quite literally. All their blooms are seasonal, organic and home-grown. 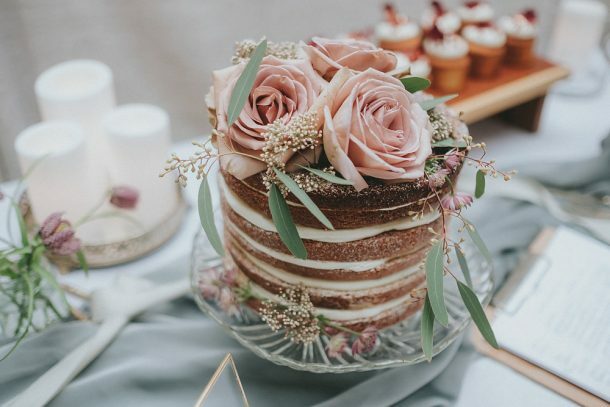 They use traditional garden flowers, herbs, grasses and wildflowers to create stunning vintage-style bouquets and arrangements which are uncontrived, yet brimming with a simple elegance and charm. All their flowers are bespoke and utterly natural - perfect whether you plan to marry in a cathedral or a barn! They are based in West Yorkshire but work nationwide. 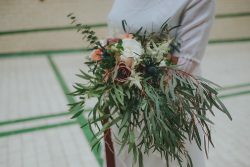 COMPANY OVERVIEW: Based in Dorset, The English Florist is a boutique independent floristry studio owned by Oonagh Langrishe. 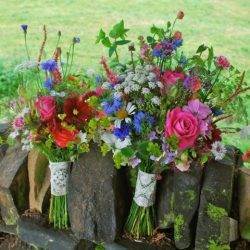 Being passionate about using English cottage garden flowers and trying to steer people away from the over used chrysanths and carnations, the flowers are locally grown and use typical English garden varieties in their work. priding ourselves on consistently delivering high quality, floral designs. 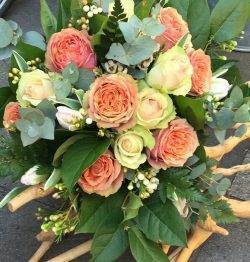 We work closely to your specifications (gathered during our free, no obligation consultations) and promise to produce the flowers your dreams! 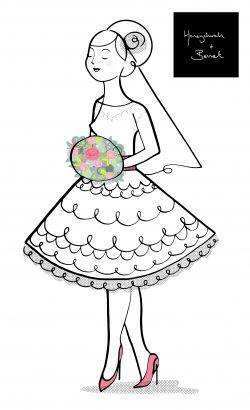 COMPANY OVERVIEW: Running with Wolves is a wedding and event florist based in Warwickshire. 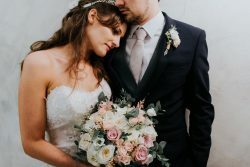 Using fresh and seasonal flowers they entangle the beauty of nature with the freedom of the wild to create bespoke bouquets and breathtaking displays to decorate your most magical moments.